If you’re old enough to remember the ad campaigns warning people about the dangers of eating too many eggs and other sources of cholesterol, suggesting that they could cause heart disease, then you are probably old enough to at least have had a passing thought as to your own heart health. And if you are in the upper range of people who are old enough to remember that period, you might even have a prescription for statins, the so-called miracle drugs that sell under brand names like Lipitor and Zocor. They are said to lower the LDL or “bad” cholesterol levels in your body and thus prevent future heart disease by preventing plaque build-up and hardening of the arteries. 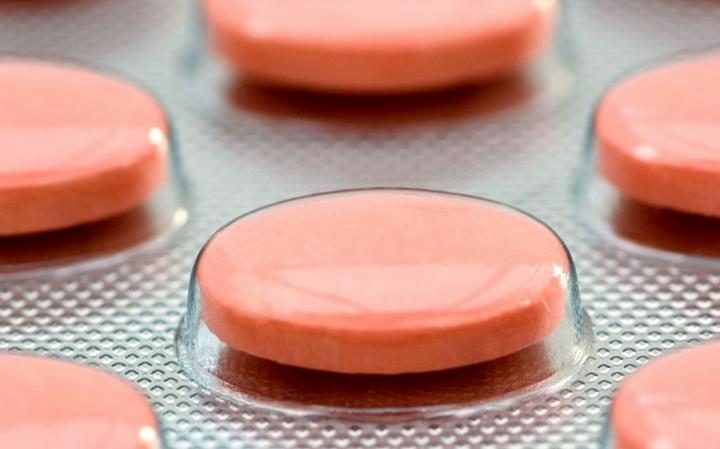 However a recent international study that culled data from the records of over 70,000 patients around the world claims it has proven once and for all that statins are essentially useless. Indeed, the study goes so far as to say that the century-old linking of cholesterol to heart disease in the first place is in itself deeply flawed. Published in the journal BMJ Open, the study found that 92 percent of people with high cholesterol actually lived longer than their counterparts. “Lowering cholesterol with medications is a total waste of time,” he said. And money. It should be noted that statins are big business as drug companies cater to worried, aging boomers. The drugs generate between $20 and $25 billion in sales annually. One thing is certain, the guidelines were based on studies performed on younger men who were healthy, and then extrapolated to include older people. Now millions of elderly people, men and women, are treated using drugs that were never tested for their particular groups. The study even claims that in older people, higher LDL levels were associated with longer, healthier lives. “What we found in our detailed systematic review was that older people with high LDL (low-density lipoprotein) levels, the so-called ‘bad’ cholesterol, lived longer and had less heart disease,” the study read. And when you consider that there are numerous other studies out there showing that statins in fact cause muscle damage, nerve damage and increase the risk of patients developing diabetes, then prescribing people who have a low risk of developing heart disease in the first place seems a bit off, at best; the result of panic- and profit-driven thinking at worst. Another area where little research has been done regarding statins is in lifestyle. That is to say, there has never been a side-by-side trial pitting someone who changes to an exercise and diet based regimen against someone on statins. In all, there are already far too many questions surrounding statins to accept at face value anymore the industry-sponsored drug trials that ended up with the drugs being so popular. This latest study just takes that debate to the next, and necessary step.